The water level in Roosevelt Lake remains at 39% full. The Salt River and the Tonto Creek flows rates have dropped off significantly due to the lack of recent moisture. The water temperature at Roosevelt Lake is continuing to drop and is now in the low to mid 60’s in the morning increasing to the high 60’s during the afternoons. 50 to 55 degrees water temperature is typically when cold blooded fish metabolism will begin to slow. Excellent reports of crappie fishing are coming in from Roosevelt Lake. Large schools of crappie can be found isolated on artificial structures, coves or pockets. Another legend crappie angler, Curt Rambo, reported that he and his partner caught a limit of crappie in just over an hour recently. November is an excellent time of year for crappie fishing due to the stable water levels and consistent calm sunny days. Crappie will always relate to cover such as brush, submerged trees, rock piles or artificial habitat. Successful anglers are reporting catching crappie in 20 to 40 foot depths. 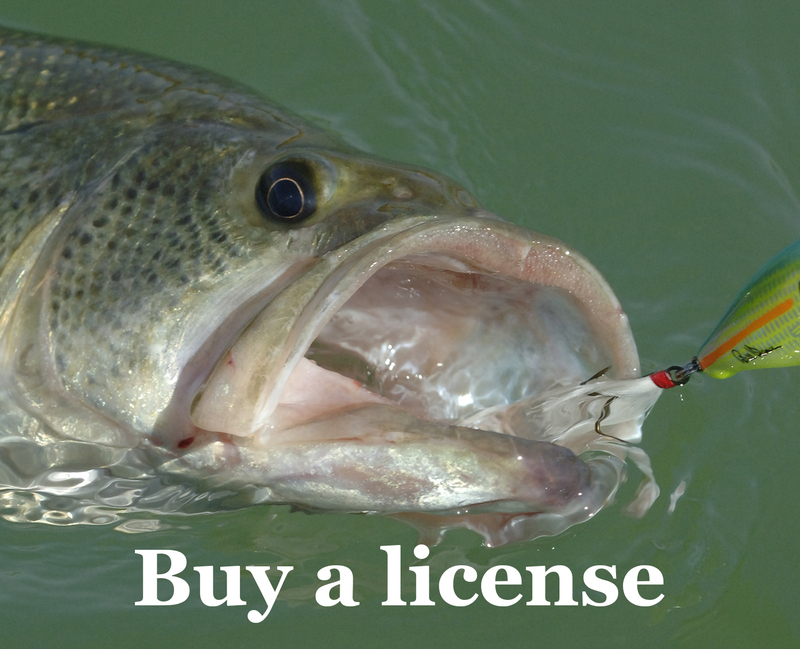 Roosevelt Lake anglers are reporting excellent fishing conditions. The bass are feeding heavily on shad in preparation for the approaching colder water temperatures. Anglers are reporting catching bass and crappie with fat bellies full of shad. Reaction baits such as crank-baits, jerk-baits, spinner-baits are all working in water depths of 25 feet or less. Casting spoons, jigs, Texas rigged worms and Senkos are producing excellent numbers in deeper depths. Trout fishing on all Rim Lakes is being reported as very good to excellent. If you have been putting off a trout fishing trip to your favorite Rim lake, now is the time to go. A few weeks from now, lakes will begin to freeze and winter conditions will close some roads. Anglers continue to report great trout fishing on all Rim lakes and streams.